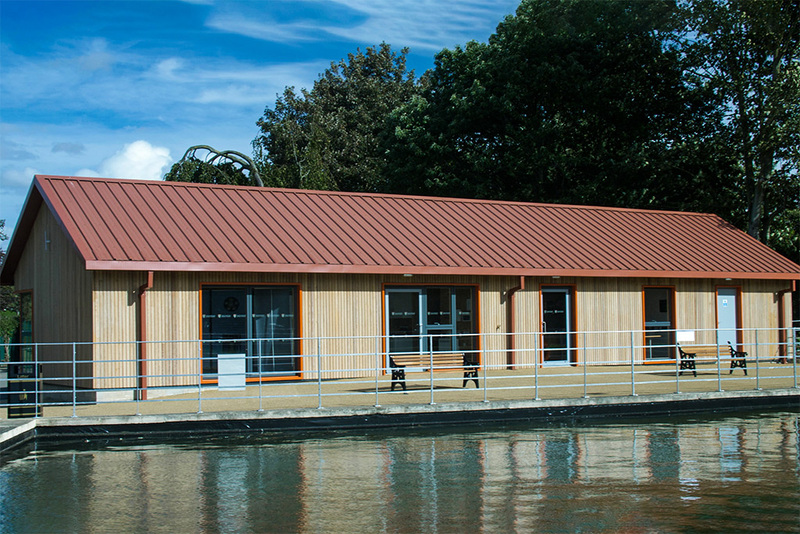 Robert Woodhead Ltd deliver a functional community centre to meet the needs of local residents. 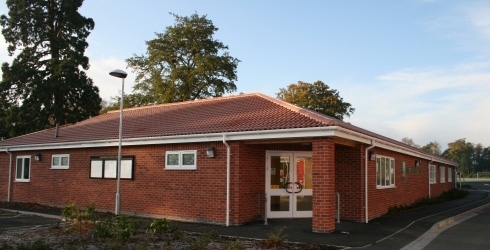 Woodhead’s overcame difficulties of a very tight site with limited access to complete this single storey community centre. The design and build project included a main hall, meeting rooms, offices, creche, kitchen and bar area. Woodhead also built changing facilities with showers, disabled access toilets, car parking and all associated drainage and external works. Additional fit out works were added to the scope of works during the contract. Woodhead’s once again demonstrated their flexibility and willingness to accomodate clients requirements by incorporating these works without affecting programme greatly. Built on a tight site – build programme and works processes were adapted to cope. Site included yew trees that needed protection from any site damage.